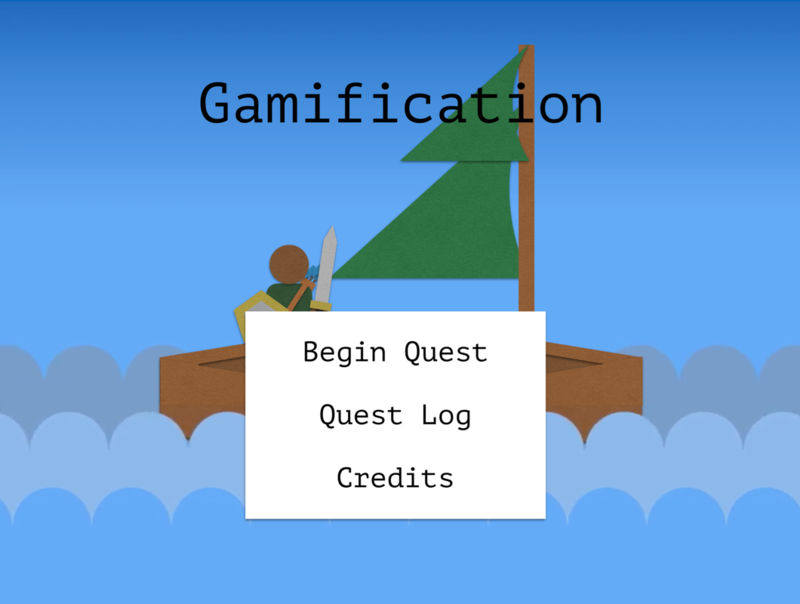 Gamification is the concept of applying game mechanisms and techniques in order to engage and motivate people to achieve their goals. 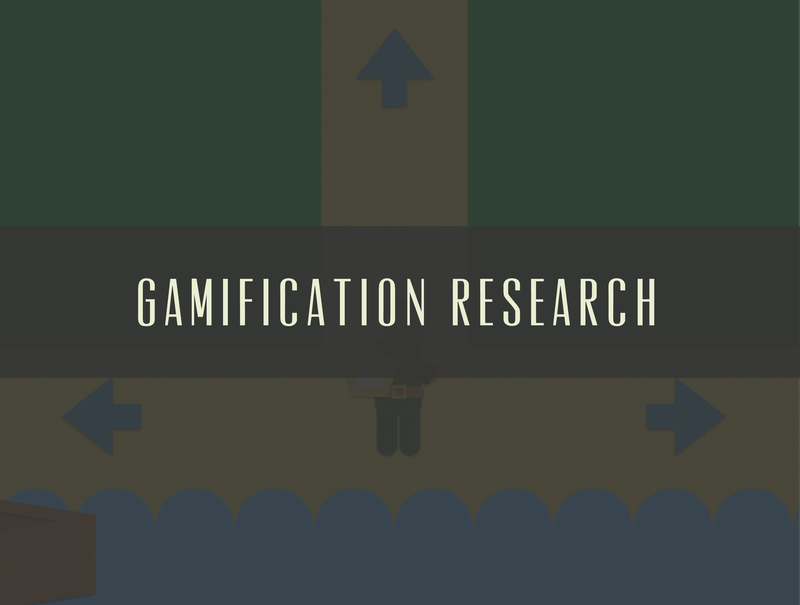 To discover the effectiveness of this concept, I worked with a team to conduct research using five different apps containing gamification. We utilized research methods that included heuristic evaluations, surveys, and experience sampling to answer various research questions. From this data, we gathered our findings and provide an analysis in our report, which was created in a unique format to compel stakeholders and people who wanted to learn from our research. I worked as the main user researcher to translate needs to the project manager and make sure research was being used effectively. As a team, we discussed useful research methods that fit well with our project goals. We knew that if we wanted to survey our users, we wouldn’t find everything we needed, but instead, using a mixed-method process, we would be able to answer each of our questions in different ways. Not only did we want to learn about the way people currently use gamified apps, we wanted to see how their behaviors might change as they use them, how they interact with different ones, and why certain gamified apps work better than others. I worked with the project manager closely to distribute projects and assignments to our team and make sure everyone was on task so that we could present to clients in a timely manner. We chose three research methods that included heuristic analysis, surveys, and experience sampling. I created the screeners, testing structures, and oversaw the participants and the researchers. 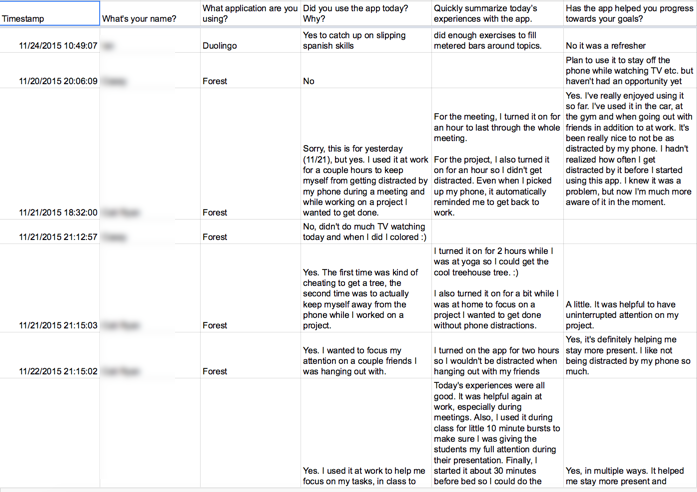 After starting off with a baseline survey to learn about experiences, we evaluated the UIs of the mobile apps by doing a heuristic analysis so that they not only reflected mobile heuristics, but also some custom behavioral and visual heuristics that worked well with our research goals. It helped us compare and learn about the creation of gamified apps and how the consistent and different designs impacted behavior as we expanded our research through methods such as experience sampling. One of the bigger research studies we worked on was a two week experience sampling project. Experience sampling is meant to tackle general questions on behaviors and use of certain products by pinging participants each day to ask about apps they used, what they’re using, and their experience with the app. This helped us build off our research questions because we were able to mix our findings together and see how our quantitative and qualitative findings answered our questions about how gamified apps changed the behavior of users. After the research was completed, we utilized a unique storytelling method to reflect the theme from our gamified apps. Told in the format of a “choose-your-own-adventure” game, our research findings were made to be understandable by our clients, stakeholders, and general interested parties. We split up the findings based on our research methods and each takeaway we took from the heuristic analysis, surveys, experience sampling, and general takeaways.